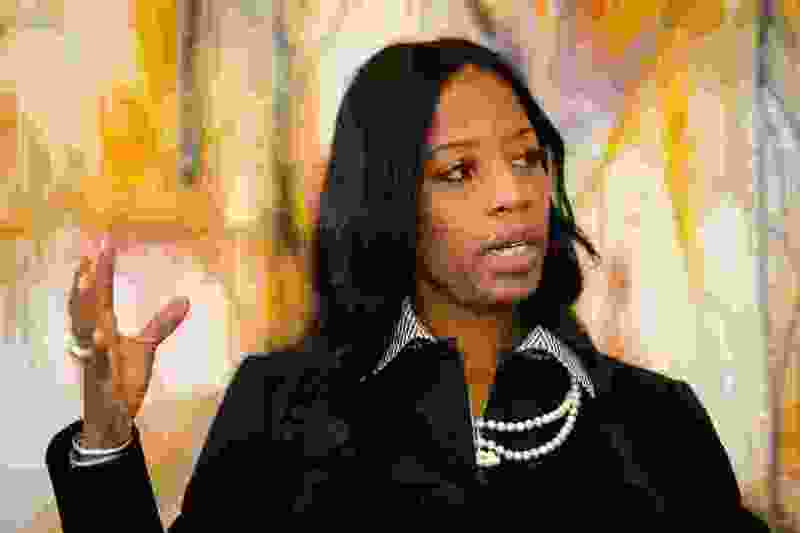 A judge has dismissed U.S. Rep. Mia Love’s legal challenge to the ballot-counting process in vote-rich Salt Lake County, where the congresswoman’s Democratic rival holds a slight advantage. The Republican incumbent — who’s now leading Salt Lake County Mayor Ben McAdams in the 4th Congressional District race — earlier this week filed the lawsuit calling for the Salt Lake County clerk to stop opening mail-in ballots while her campaign seeks the right to contest the validity of certain votes. Third District Judge James Gardner on Friday dismissed her petition. In effect, the campaign was asking the judge to “create expansive new rights” empowering candidates to intervene in ballot tabulation, he wrote. That debate belongs in the Legislature rather than in the courts, he later added. “Neither a poll watcher nor a candidate enjoys a statutory right to challenge, override or re-do the type of work by an election official at issue in this case. And the Court declines the Love Parties' invitation to create new rights not found in the Election Code,” Gardner wrote in his order. Gardner also surmised that instituting a challenge process for campaigns could inject pandemonium into post-election canvassing. He said the Love campaign will continue to keep close watch on the integrity of the election process. A spokeswoman for the Love camp said it is not planning to appeal Gardner’s ruling. “No political candidate should be able to carve out a special privilege in a process which is objective and fair,” he added. Love had repeatedly cut into McAdams' lead since election night, bringing the race to within 873 votes Wednesday. But Thursday’s update in Salt Lake County increased McAdams' lead to a 1,002-vote margin, By Friday afternoon, after an update of votes in Utah County, Love had taken the lead by 419 votes, with thousands of ballots left to be counted. Love’s lawsuit hasn’t slowed down County Clerk Sherrie Swensen, whose election workers are putting in 12-hour days to tally the final votes, she’s said. Swensen said she is worried about how the lawsuit has affected public perception. In a Thursday court appearance, Harrington said the Love campaign was not accusing Swensen’s office of any intentional misconduct. But Love’s supporters do disagree with some of the judgment calls made by election workers, he said. The campaign also has problems with a county form used to verify voter identities in certain cases. The clerk’s office sends out the forms — or affidavits — to voters when a signature on a mail-in ballot doesn’t match the one on file with the county. Harrington urged Gardner to declare the forms deficient because they don’t explicitly ask voters to confirm they’ve cast a mail-in ballot. Gardner agreed with McAdams' attorney that it would be unfair to toss out the affidavits and give the Love campaign the right of challenge for the duration of the canvassing process. 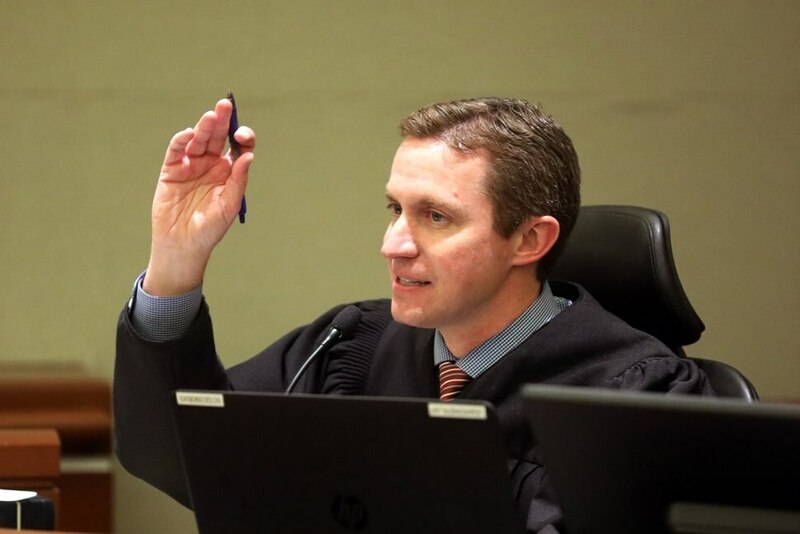 In effect, granting Love's request would mean treating a small group of Salt Lake County voters differently from everyone else in the state, the judge said. 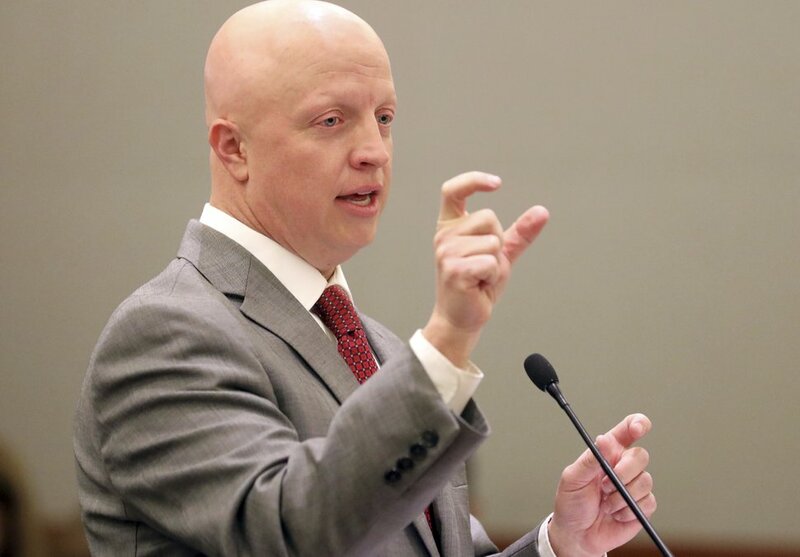 "[I]f the Court were to grant the Love Parties the relief they seek in the Petition, it would result in a ballot challenge procedure that would only be applied to voters in Salt Lake County and only to ballots that have not yet been counted," he wrote. "The Court recognizes the potential constitutional problems that could result from applying different rules to different voters." The timing of the lawsuit was another hang-up for Gardner, who wrote that it was too late to address many of the issues Love’s campaign was raising. The vote count is almost finished and the canvassing work largely can’t be undone, he wrote. "The Love Parties offer no persuasive explanation for their delay in bringing the Petition. Having waited so long to bring the Petition, the Love Parties have effectively destroyed the Court's ability to provide the relief sought," Gardner wrote. 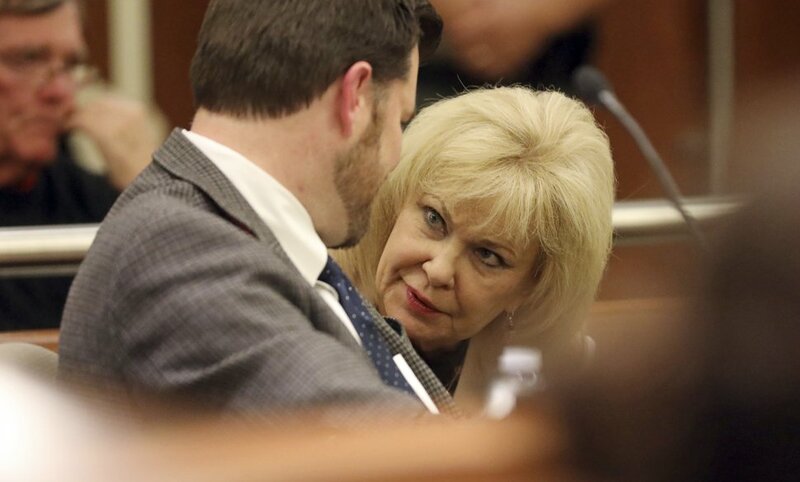 On Thursday, Harrington told the judge the Love campaign had filed its suit late because they went to court as a last resort after trying and failing to resolve their concerns in other ways. Tribune reporter Benjamin Wood contributed to this report.